J.B. Spins: Sundance ’14: Remembering the Artist Robert De Niro, Sr.
Sundance ’14: Remembering the Artist Robert De Niro, Sr. This is Sundance, not Tribeca. Nevertheless, Robert De Niro has some family business to tend to. In revealing interviews, De Niro will discuss the life and artistic reputation of his painter father in Perri Peltz & Geeta Gandbhir’s Remembering the Artist Robert De Niro Sr., which screens as part of Documentary Shorts Program II at this year’s Sundance Film Festival, before its HBO premiere later in the year. The senior De Niro is often lumped in with his Abstract Expressionist colleagues, but he was always a much more figurative painter. Championed by Peggy Guggenheim at an early point in his career, De Niro was once the leading contender amongst his fellow Hans Hofmann students. Yet, it just never happened for him. 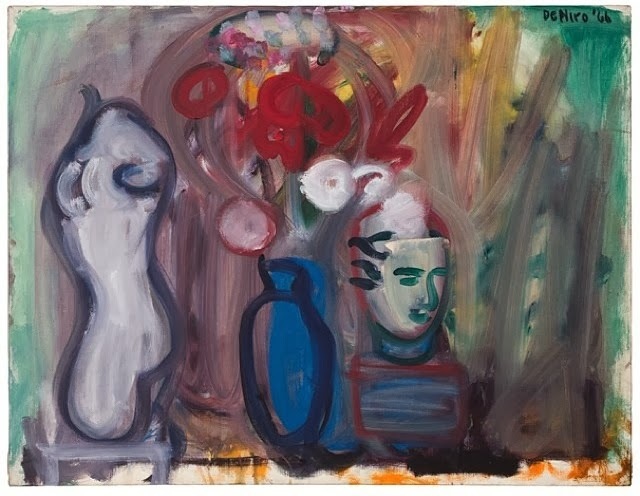 Deeply influenced by French Modernists (Matisse in particular seems to echo in his work), De Niro became increasingly out of step with the Pop and Op directions the American art world took. Peltz & Gandbhir’s battery of experts do excellent job placing De Niro senior within the context of American art history. 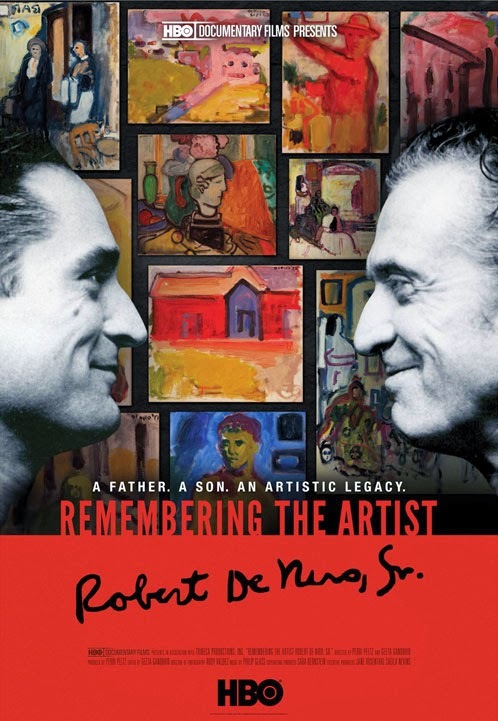 After seeing the film, most viewers will be convinced De Niro the artist would be worthy of the documentary treatment even if he were not the father of De Niro the actor. Still, there is no denying the De Niro family connection adds an additional element of drama. As lead interview subject and the narrator of select excerpts from his father’s diary, the junior De Niro is pretty forthright about the senior De Niro’s depression and sexuality issues. Indeed, he opens up to a surprising extent regarding what sounds like a loving but problematic relationship. Probably the most persuasive part of Remembering’s case for posterity are De Niro’s very paintings, which generously illustrate the film. His bold technique and rich, warm colors are quite striking. At just thirty nine minutes, it is like an especially economically installment of American Masters. Recommended for art lovers and De Niro fans, Remembering the Artist Robert De Niro Sr screens again in Park City today (1/19), Wednesday (1/22), and Saturday (1/25) during the 2014 Sundance Film Festival.